Robert Bosch Engineering and Business Solutions (RBEI) unveiled the first of its kind Digital Acceleration Centre for MTU Friedrichshafen. The culmination of a long-standing partnership, this new initiative will greatly enhance MTU’s digital journey so that it can address the market with speed, agility and scalability. The vision of MTU, a core unit of Rolls-Royce Power Systems, one of the world’s leading manufacturers of large diesel and gas engines and complete propulsion and power generation systems, is to create a human centred approach to delivering the best possible user experience. 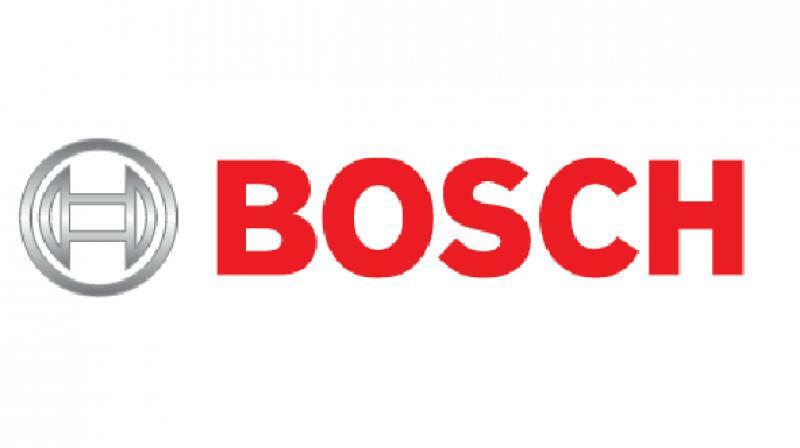 “In our MTU digital journey Bosch is one of our most important strategic partners. Bosch is supporting us across our digital challenges – in IT, Internet of Things (IoT) and the development of applications. We have a great experience with our relationship,” said Jürgen Winterholler, Vice President Digital Solutions at MTU. In addition, to compliment the digital journey, Bosch will also set up exclusive UX, and UI labs for MTU Digital Solutions. The centre’s activities are two-fold: explore and exploit. The explore mode will work on converting ideas to minimum viable product (MVP). The exploit mode will focus on scaling and industrialization of digital solutions. 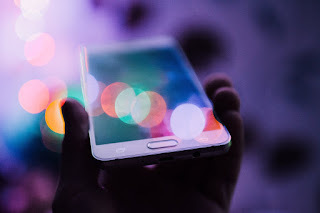 RBEI is working on the Minimum Viable Product (MVP) programs of MTU digital that include digital twins, connected engines, FOTA (flashing over the air) and other products on MTU’s signature digital platform. “This partnership will enable us to scale up to the needs of our digitalization efforts without losing the edge on speed and agility. By covering the end to end product lifecycle including technology on the one hand, and user experience and development on the other we are able to bridge one of the most difficult gaps in digitalization“, said Daniel Eberle, Chief Design and Technology Officer at MTU. “MTU is a pioneer in digital transformation and our collaboration will strengthen our engagement in sensors, software and services,” said Vijay Ratnaparkhe, President and Managing Director, Robert Bosch. Kiran Sundara Raman, Vice President, maintains that as a strategy he is going to focus on collaboration, co-investment and co-innovation to ensure a successful partnership between the two digital leaders. Are brands ready for a retail renaissance?